The Diplomatic Council is expanding its activities to the Middle East and H.E. Fares Ghattas, the Global CEO of The Luxury Network International, has been named Head of the Middle East launch. He has developed thousands of strategies for many luxury companies and built an international HQ team specialized in high-end areas such as: finance, motorsport, nautical, health and beauty, aviation, real estate, travel, jewellery and watches, entertainment and fashion, among others. 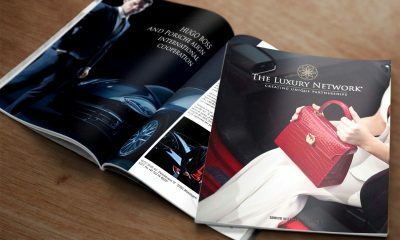 Q-Business Magazine called his work “brilliant and one of the most interesting people working in the luxury business”. Fares Ghattas graduated from the Lebanese American University with a degree in business management, then he took control of his father’s real estate construction firm and changed the company name to FG Realty and shifted its focus to real estate brokerage and property management. 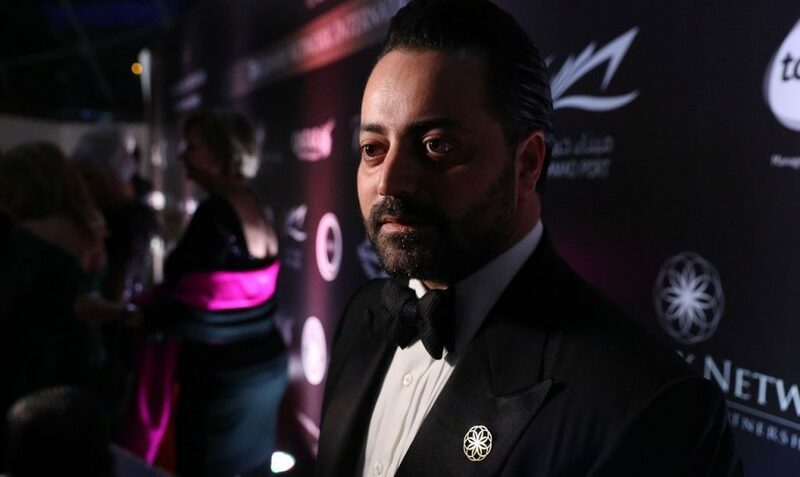 He then travelled from Beirut to Qatar in 2005 where he became well known for selling and renting luxury real estate and his love for luxury started. Fares is the CEO of FG Realty with offices operating in Lebanon and Qatar. In 2016, Fares Ghattas was honoured by IIMSAM the intergovernmental observer to the United Nations Economic & social council the title of goodwill ambassador due to his fundraising/philanthropic acts, and interest in eliminating malnutrition.